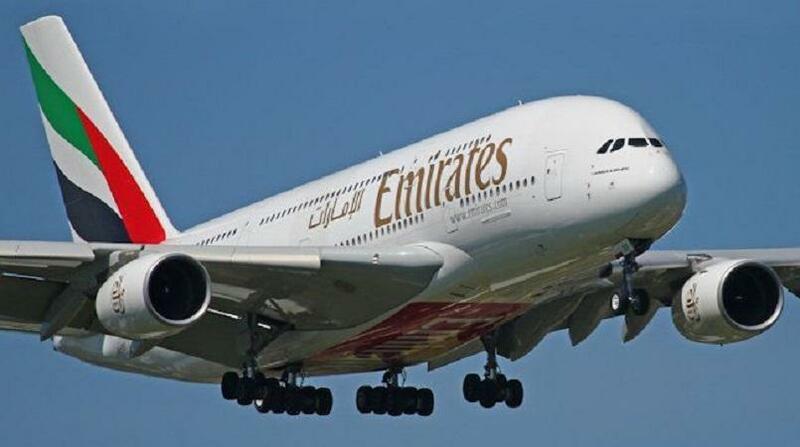 The Samoa government says it is in talks with Emirates Airlines in a bid to get more airlines to fly into the country. Prime Minister Tuilaepa Sa'ilele Malielegaoi said the aim is to develop the tourism industry to provide more employment opportunities and bring other benefits. Tuilaepa said the Emirates partnership is one of several agreements the government is considering. He also said the current joint venture with Virgin Australia is under review and may be extended, or ended. The prime minister said another possibility is Samoa having its own airline servicing key global routes. Samoa's Faleolo Airport has just undergone a $US15 million dollar refurbishment.